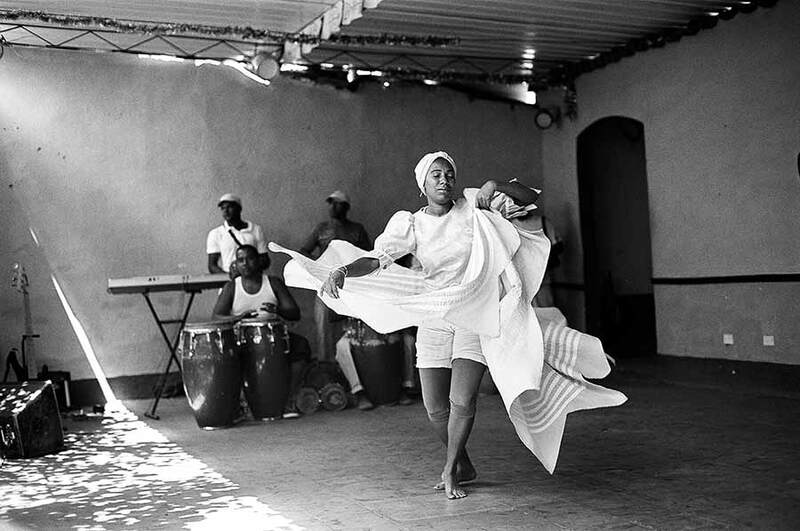 Dance performance in Havana, Cuba. Photo: Jonah Bleckner See slideshow View gallery. The Latin American and Latino/a Studies Program provides a multidisciplinary approach to the study of the history, geography, politics, economics, cultures, and literatures of the vast, diverse, and increasingly influential world region of Latin America and the Caribbean.